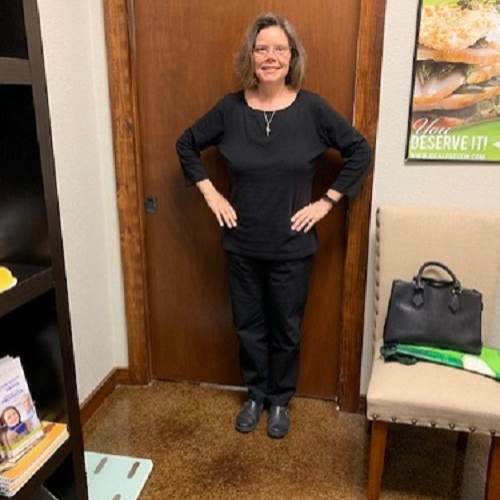 I was motivated to take charge of my health and weight after I was not able to qualify for an insurance deduction for maintaining a "healthy weight". At that point I was 100+lbs overweight, pre-diabetic, pre-hypertensive, had trouble finding or feeling comfortable in clothes and was out of breath after just going up 2 flights of stairs! The madness HAD to stop and something HAD to change or my health was sure to decline to the point of being diabetic, having hypertension and being at higher risk for heart disease, stroke and cancers. A dear friend had been successful in her Ideal Protein journey and convinced me to give it a try. It was the best decision I could have made! It has resulted in the needed weight loss, normal blood sugar and blood pressure. I am more active and able to easily do the physical activities that I want to do! I feel that Ideal Protein empowered me to lose and maintain weight loss and gave me the tools to manage it from here forward! I must also give credit to my awesome coach, Shanna, who has been a constant source of support and motivation! 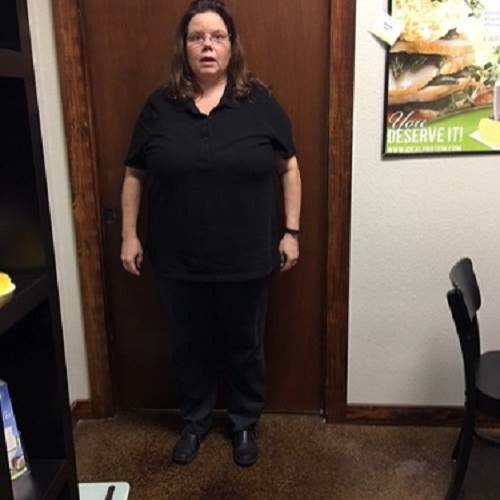 "I was able to avoid preventable health problems and am living a healthier version of myself! " The journey to my weight loss goal took a full year, but was surprisingly easier than I thought it would be. The sweet and savory variety of IP products and the healthy recipes provided so many alternatives that I never experienced any feelings of deprivation. The chocolate mint bars are still my favorite snack at the end of the day! Since losing weight I do not have the constant daily fatigue, can easily be more physically active and do not feel embarrassed by my appearance. I also love being able to go to my closet and not have to worry about whether or not my clothes will fit!